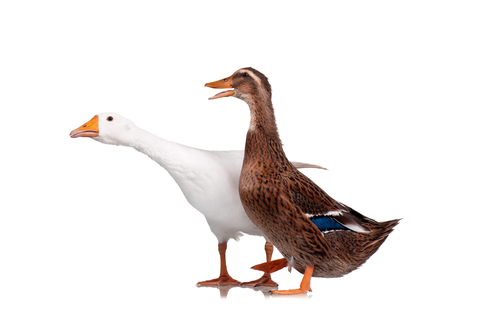 Duck and Goose Pellets 20 Pounds FREE SHIPPING!! 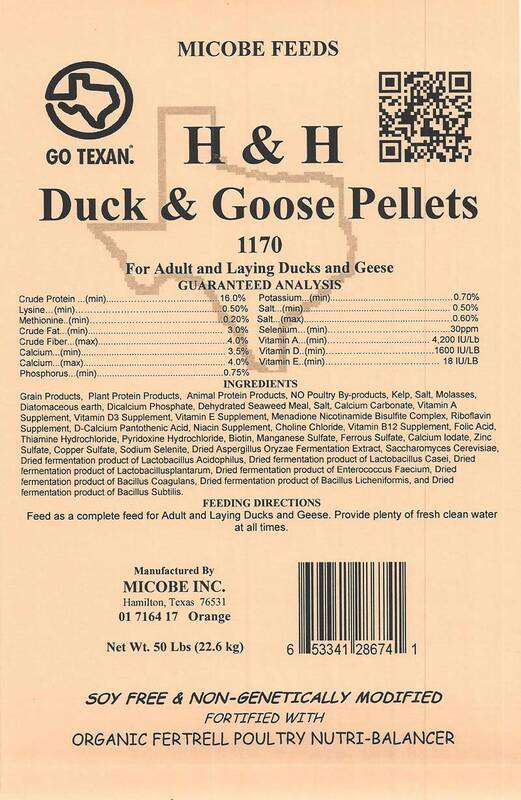 These tasty 16% protein pellets will make your ducks and geese happy! 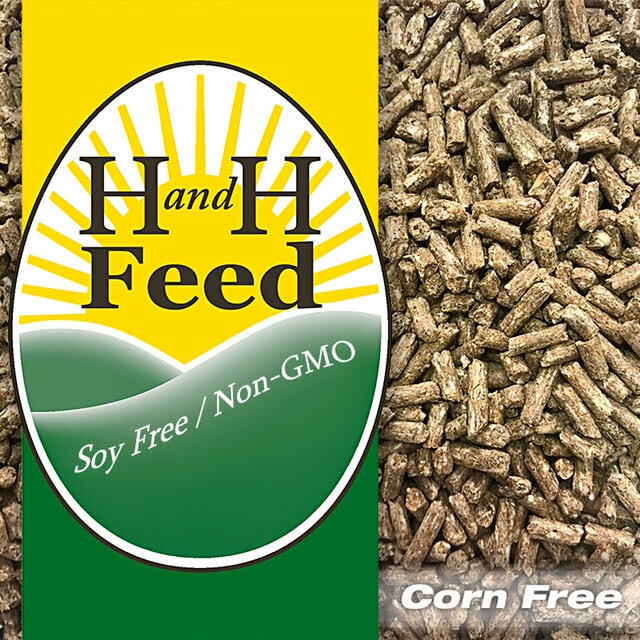 Non-medicated, soy free, corn free, non-GMO, and as always, fortified with Fertrell Nutri-Balancer in just the right amounts for your flock's health.